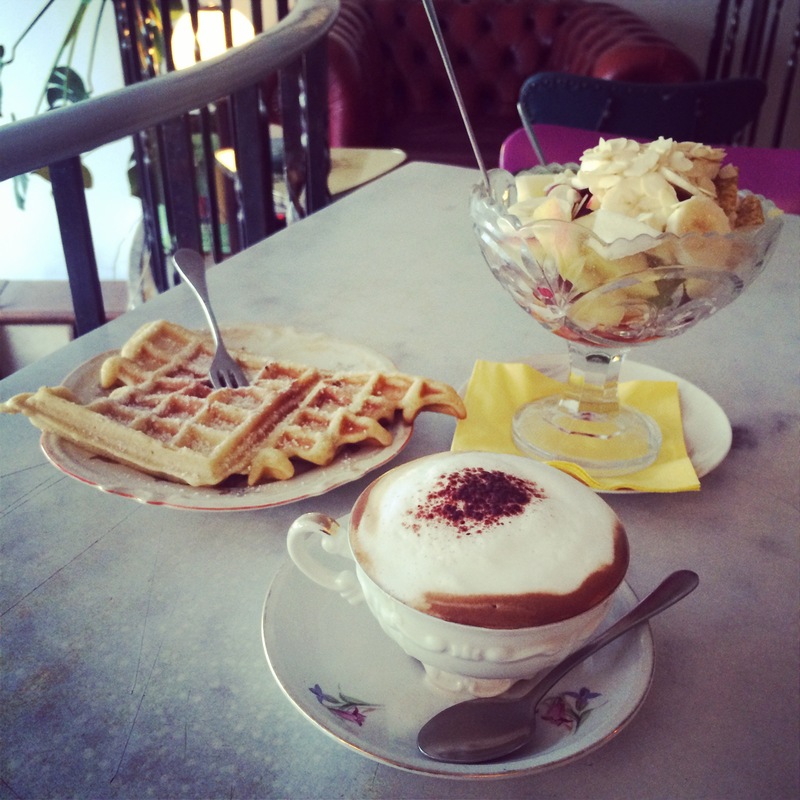 This cutesy vintage café makes amazing fresh waffles. Yum! 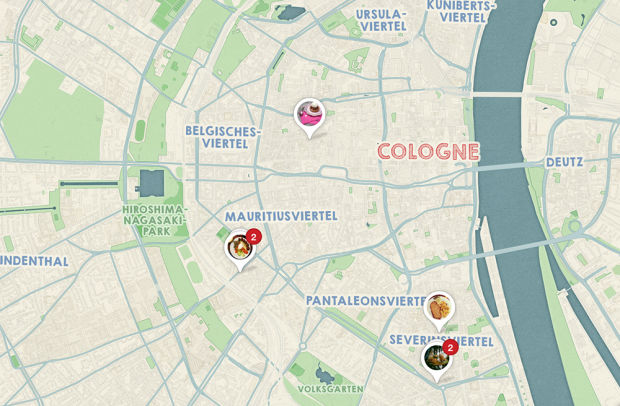 You can find the exact location of Van Dyck and other tips on my Cologne Pinterest map. 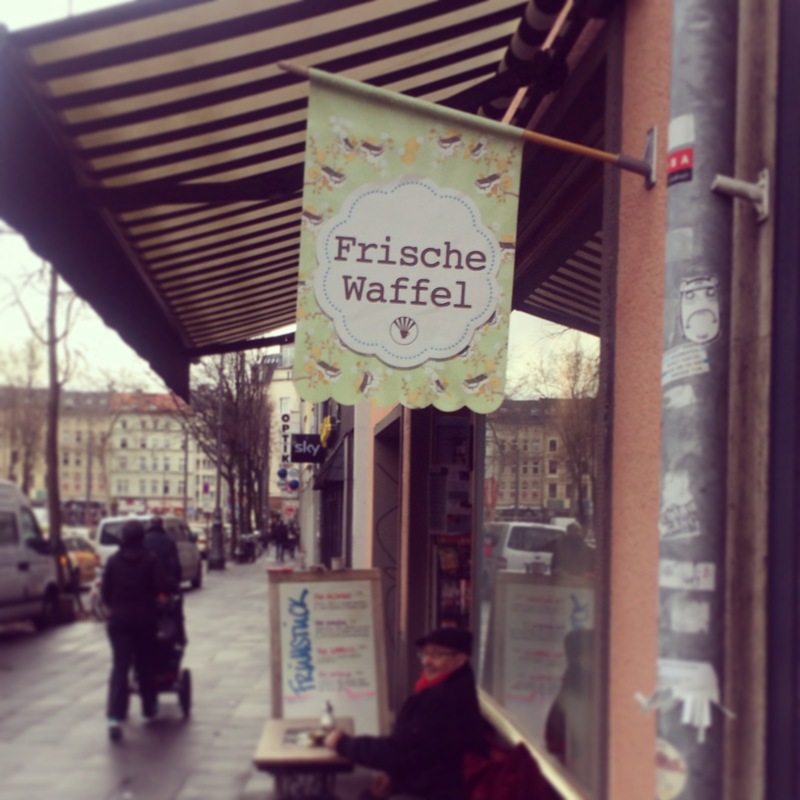 This used to be my favourite café as a student in Cologne….